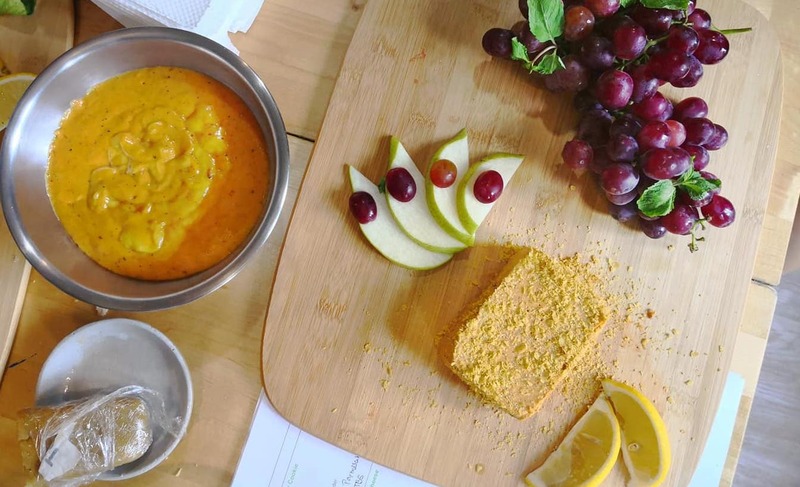 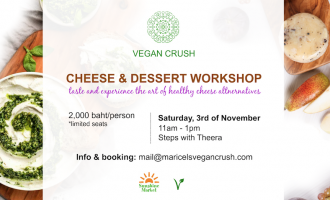 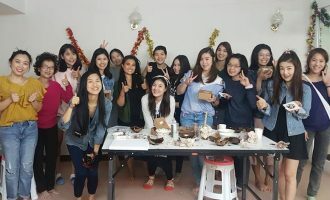 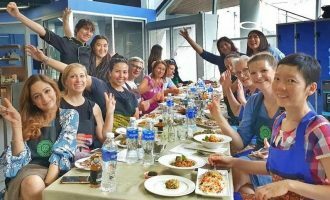 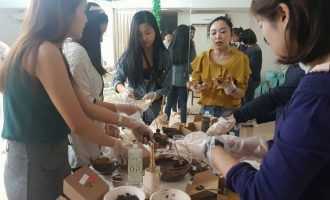 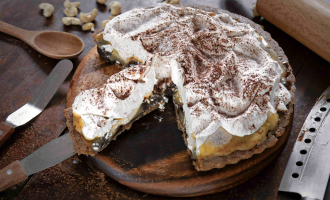 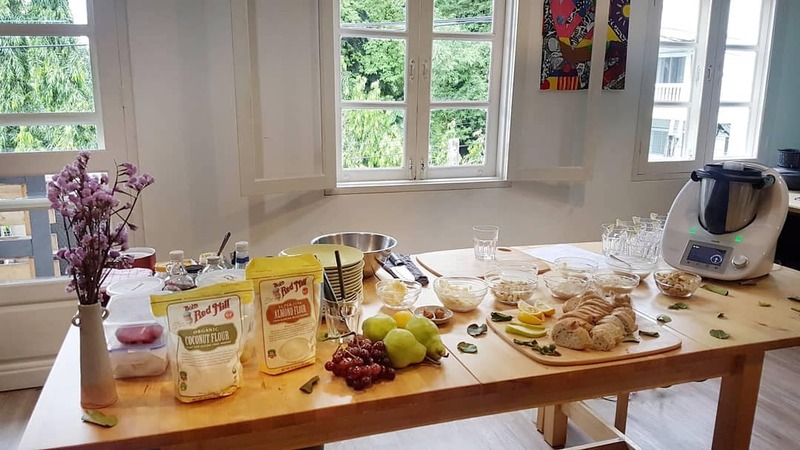 Another Vegan Cheese and Dessert Workshop with NEW recipes! 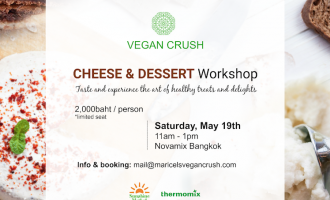 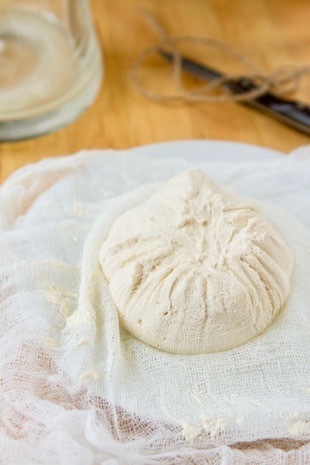 Get inspired and learn how to create delicious cheeses and desserts that you are going to loove! 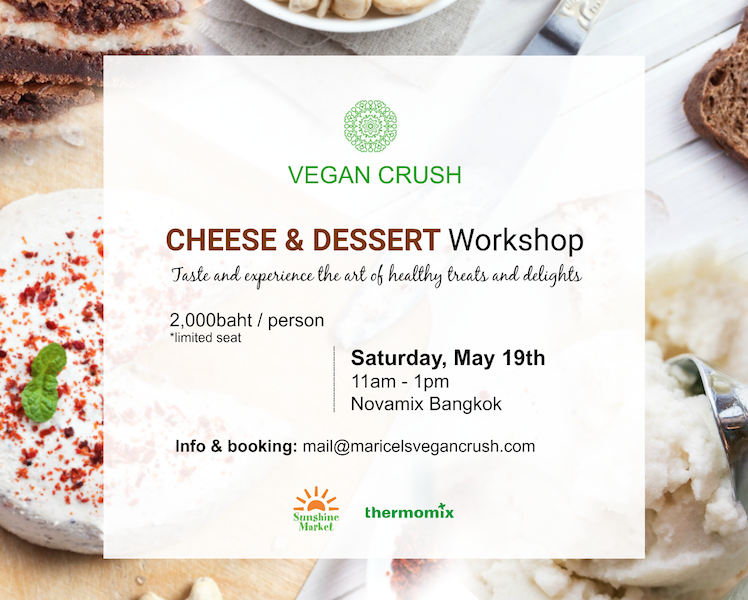 There will be 5 recipe demonstration and you get to taste aaall of them. 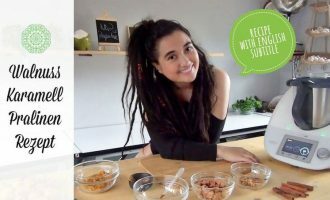 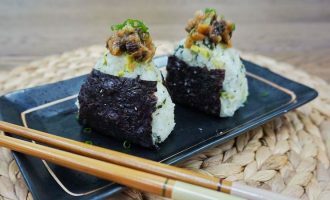 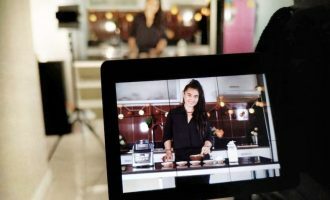 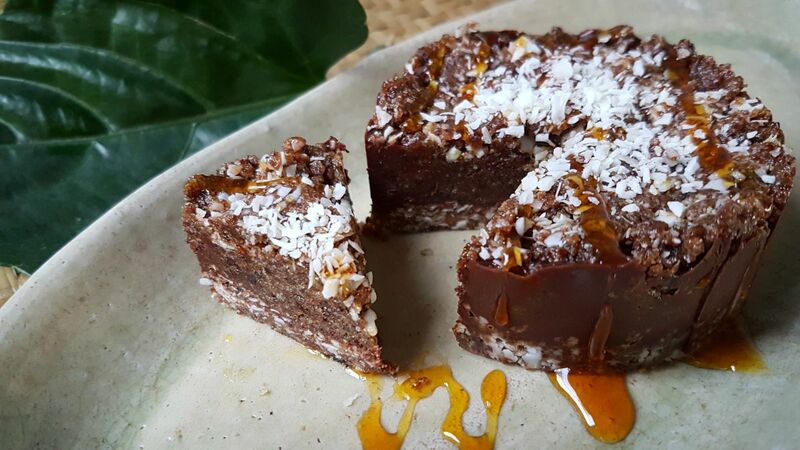 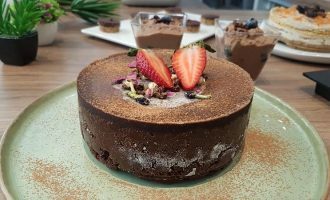 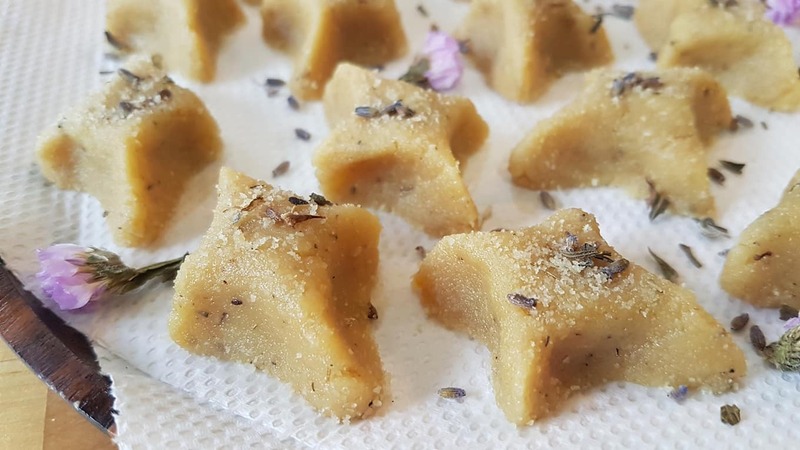 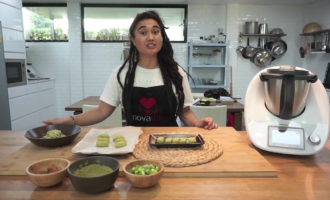 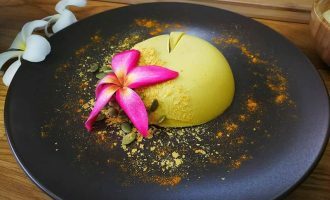 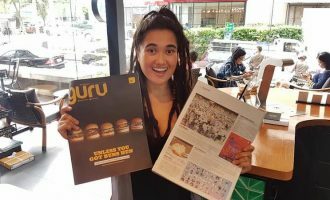 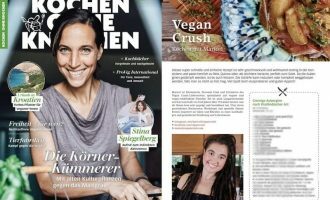 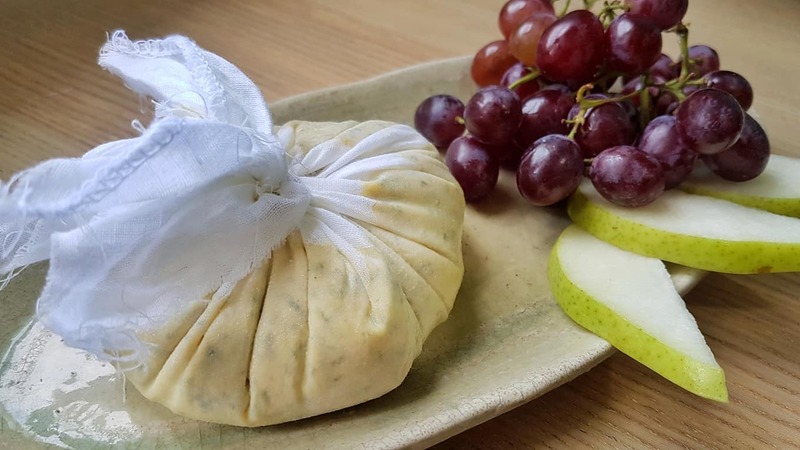 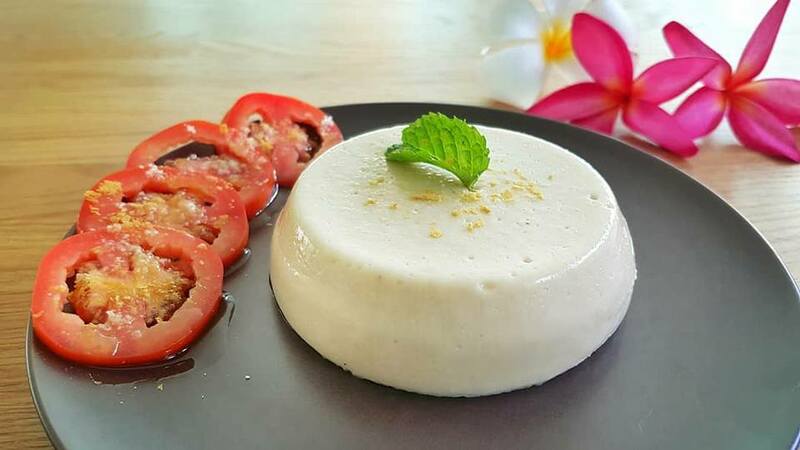 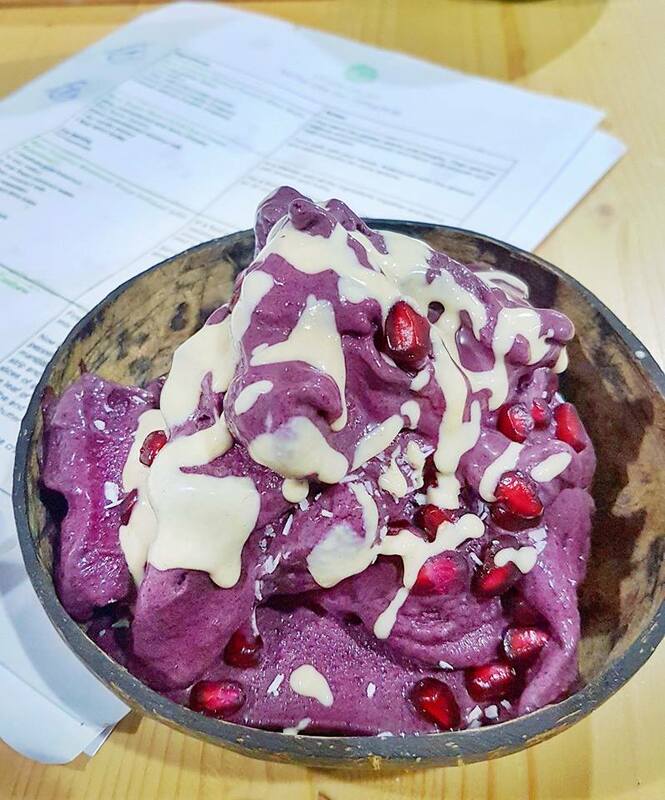 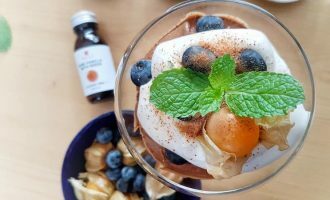 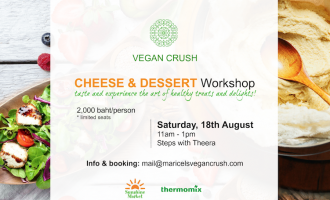 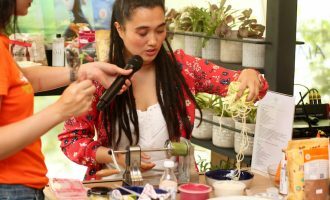 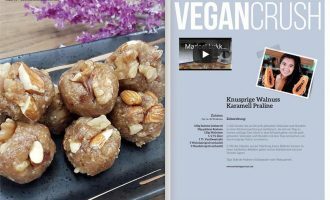 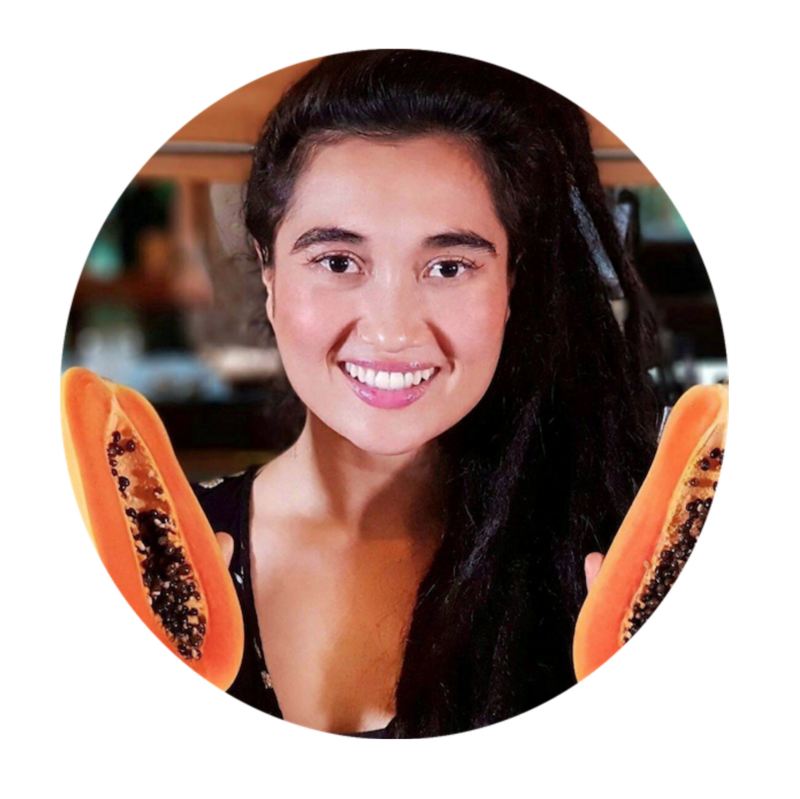 You will experience different techniques and methods on how to create vegan cheese and desserts that pairs well together and tips and tricks on how to easily implement more healthy vibrant food into your diet without feeling a bit deprived! 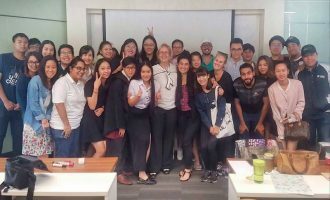 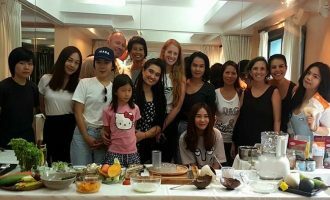 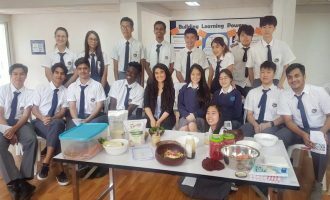 Ending a very fun cooking class with students from Malaysia. 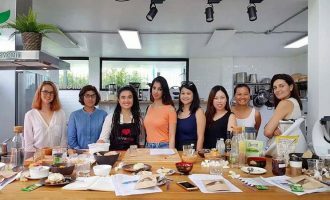 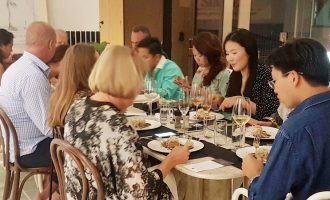 IMMERSE yourself and EXTEND your KNOW HOW on how to create your own unique signature dishes and RECIPES! 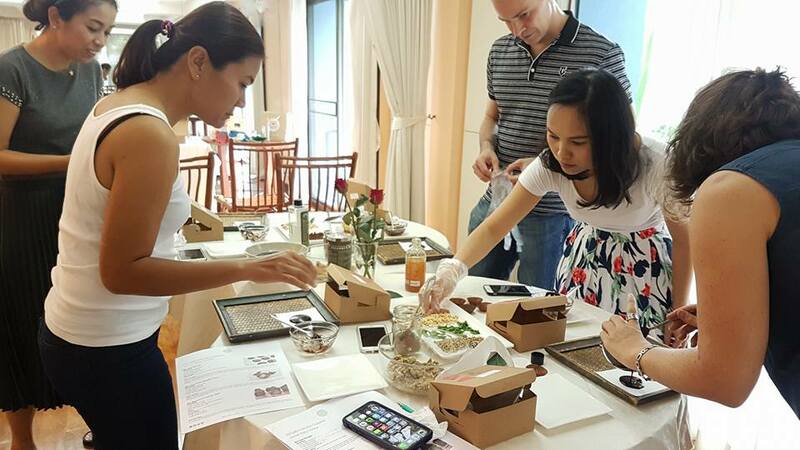 Let’s put hands on and create delectable dishes that are bursting in flavors! 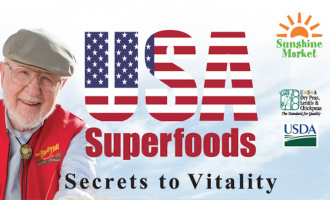 Learn how effortlessly healthy eating can be and how much better it can become when you start developing your own dishes that you can share with others. 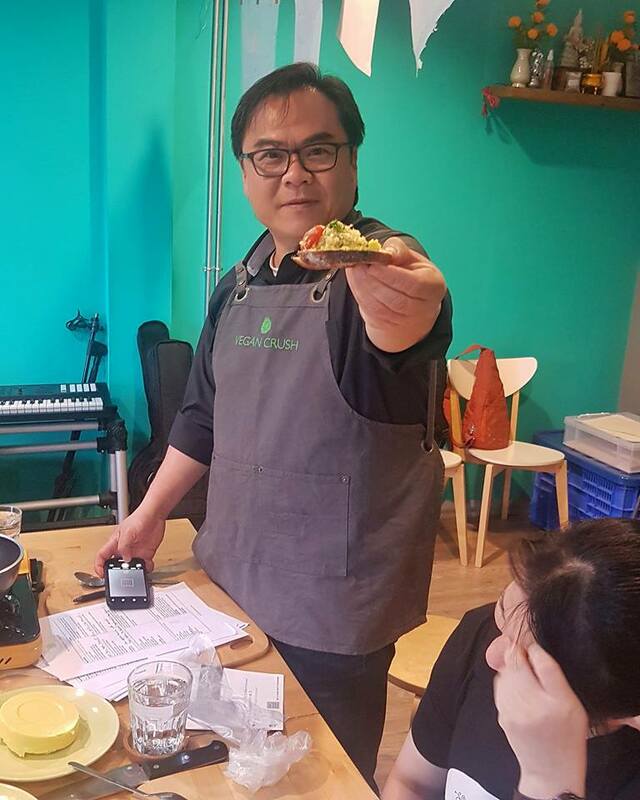 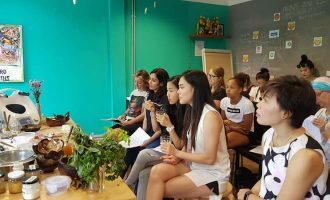 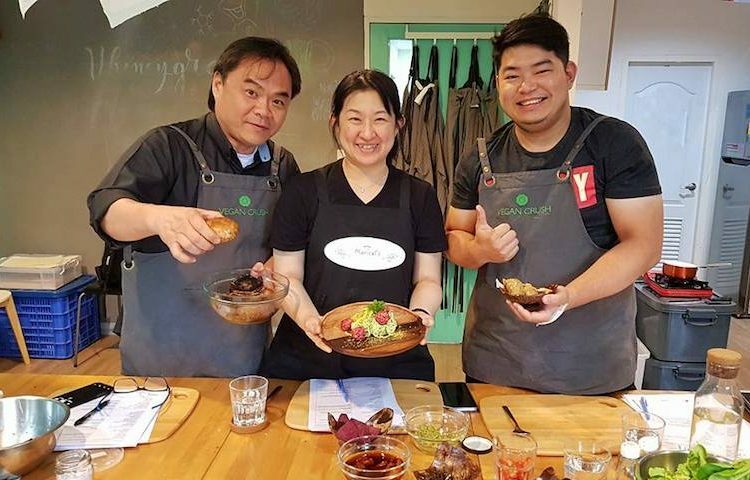 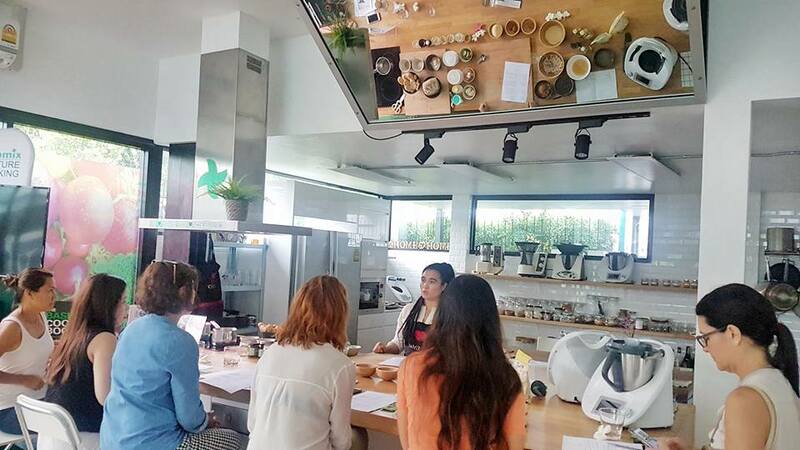 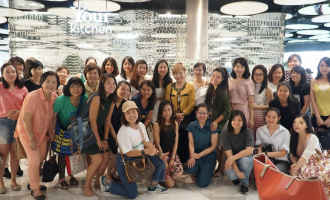 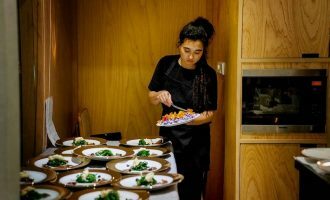 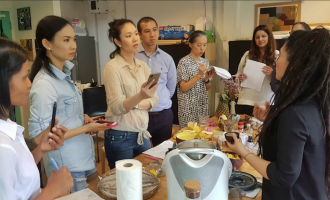 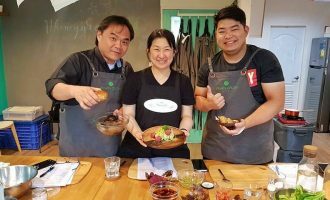 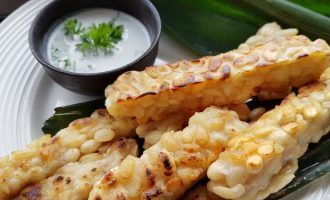 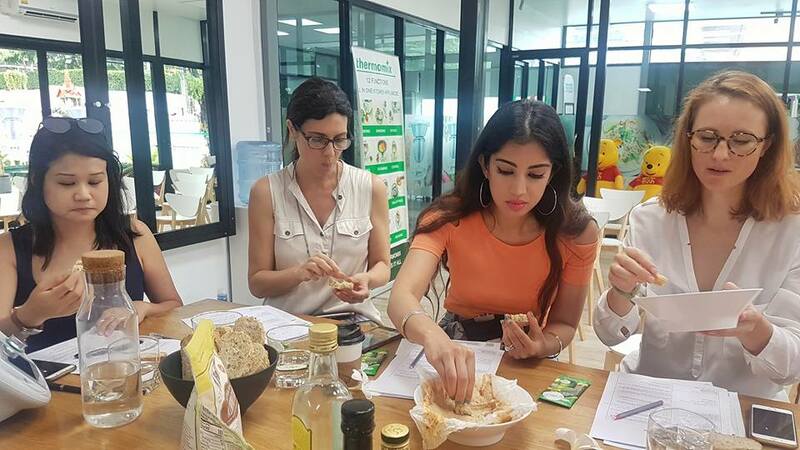 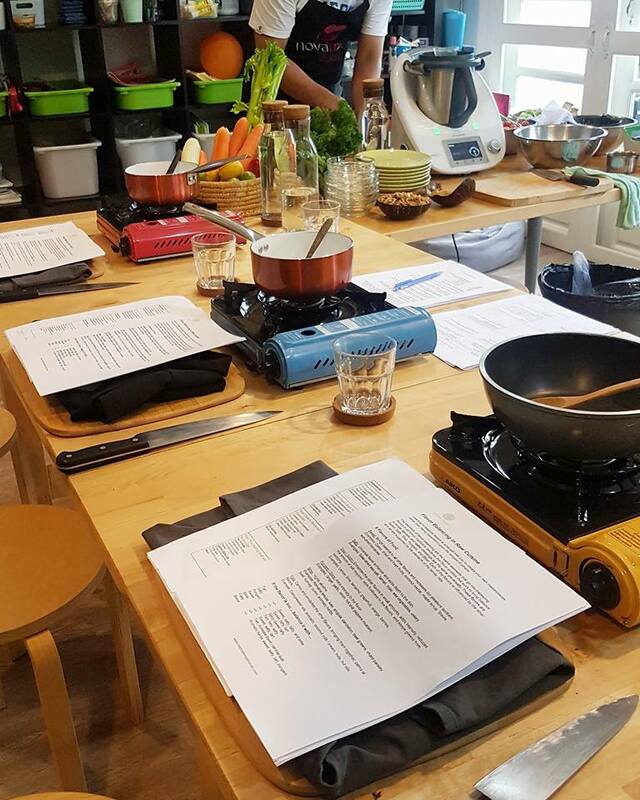 Through a 1:1 masterclass cooking session you’ll experience an extensive understanding about the tastiest nutritional dishes that will stir up everything you knew before leading you to become a confident cook in your kitchen! 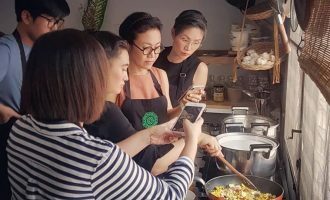 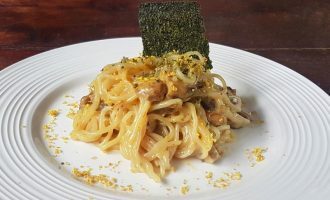 Recipes and dishes are designed to support you being more productive in the kitchen with smart and quick formulas that can be done by cooks of all skills! 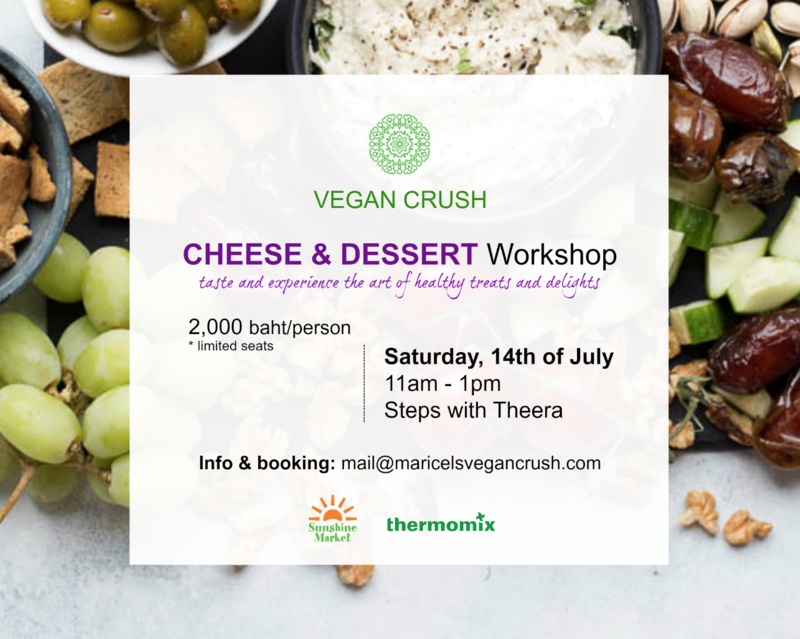 Get inspired and learn how to create delicious cheeses alternatives and desserts that you are going to loove! 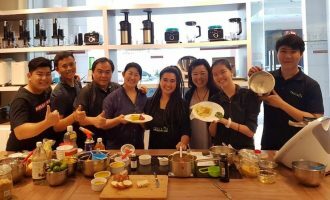 There will be 5 recipe demonstration and you get to taste all of them. 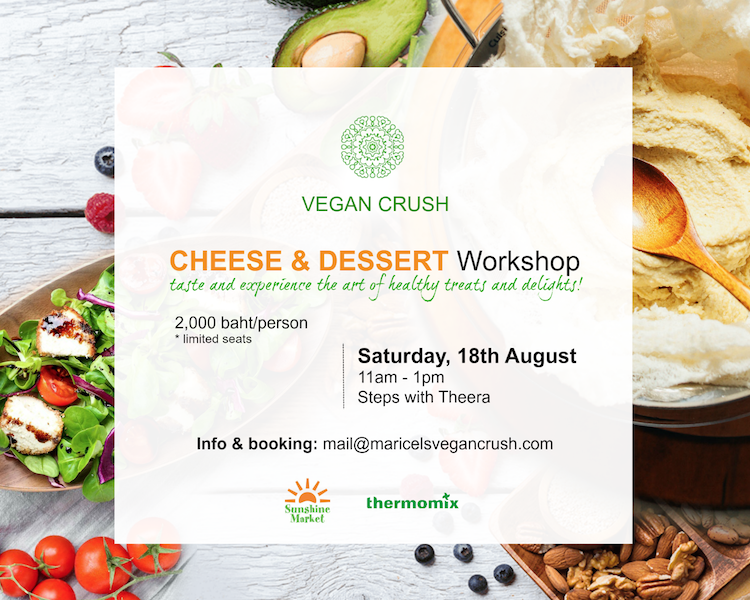 You will experience different techniques and methods on how to create vegan cheese and desserts that pairs well together and tips and tricks on how to easily implement more healthy vibrant food into your diet without feeling a bit deprived! 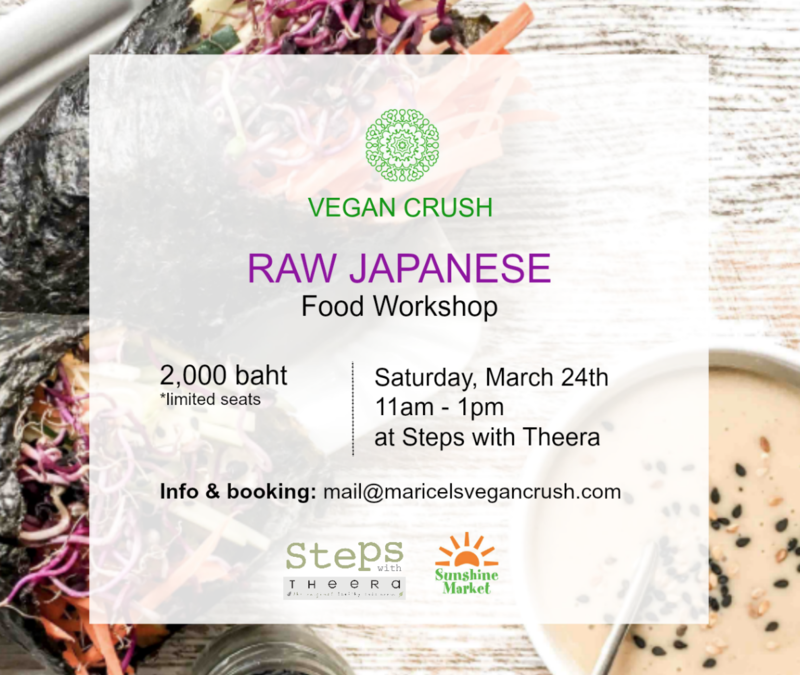 Spaces are limited, so please register and pay early to avoid disappointment! 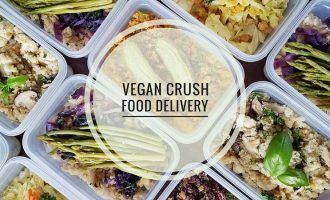 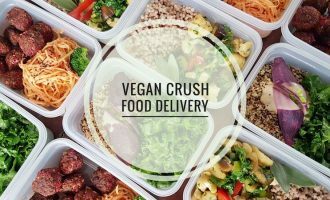 Vegan Crush cuisine uses colorful, natural ingredients and supports local farmers whenever possible. 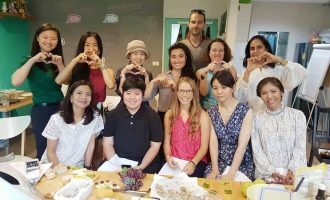 Thank you for coming it was a blast!! 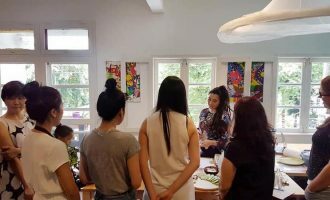 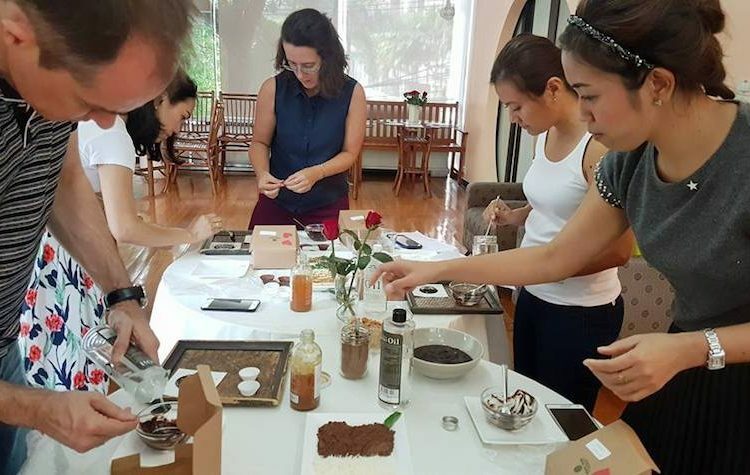 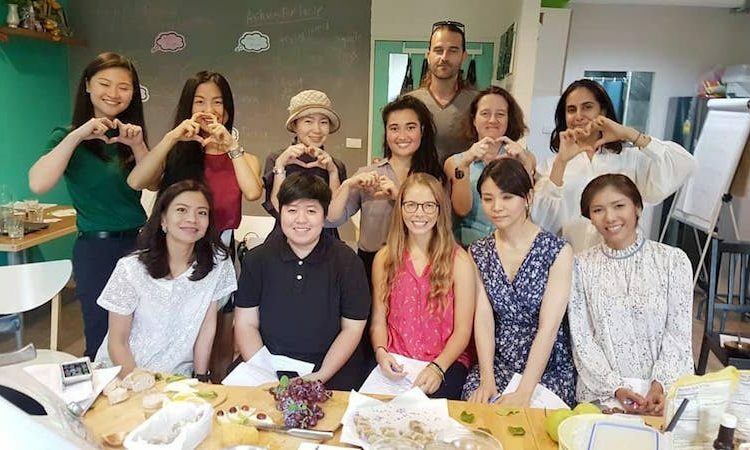 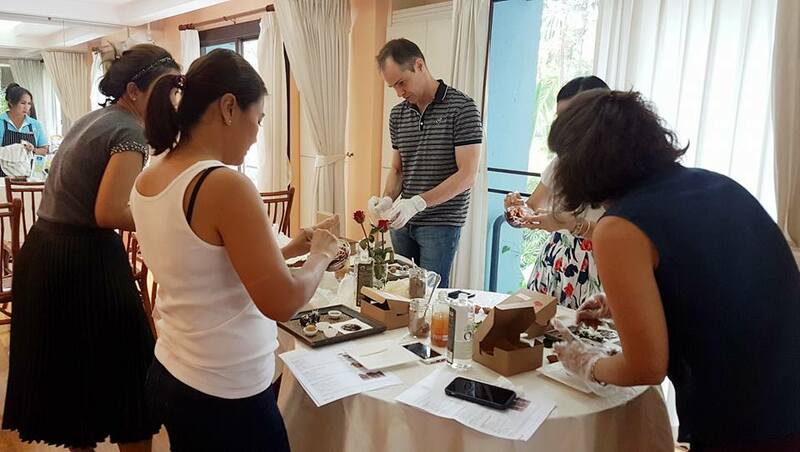 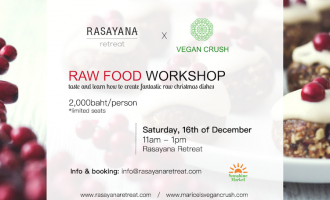 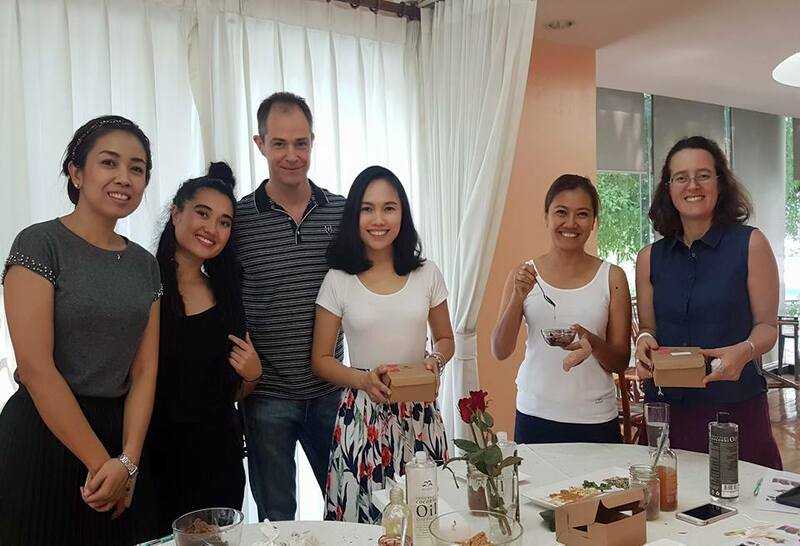 Our last Raw Food Workshop at Rasayana Retreat for this year is coming up soon and it is going to be all about christmas! 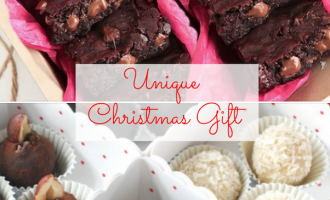 Imagine christmas holidays without having to cook and bake for hours? 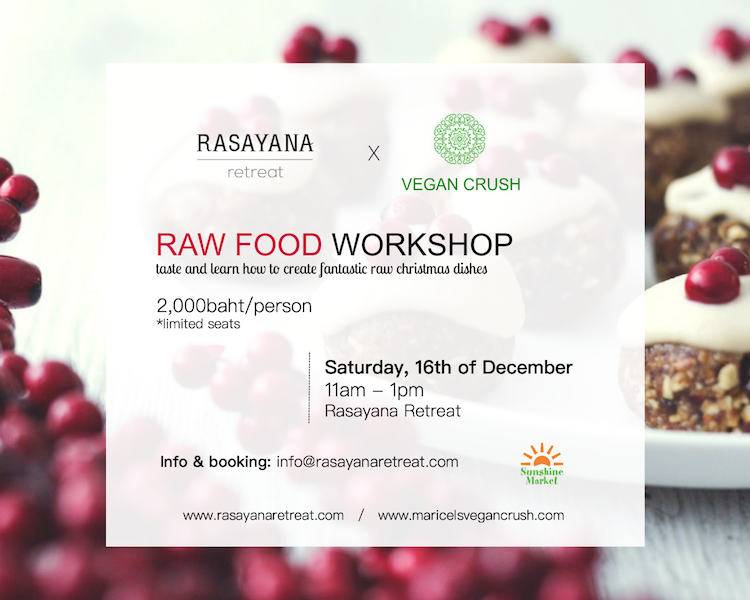 It is possible to remain a clean and healthy diet even during festivities without missing out on indulging with friends and family! 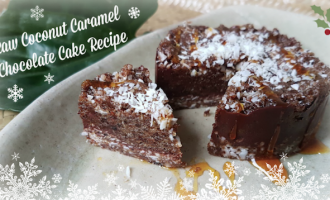 More recipe will be shared if there is more time left! 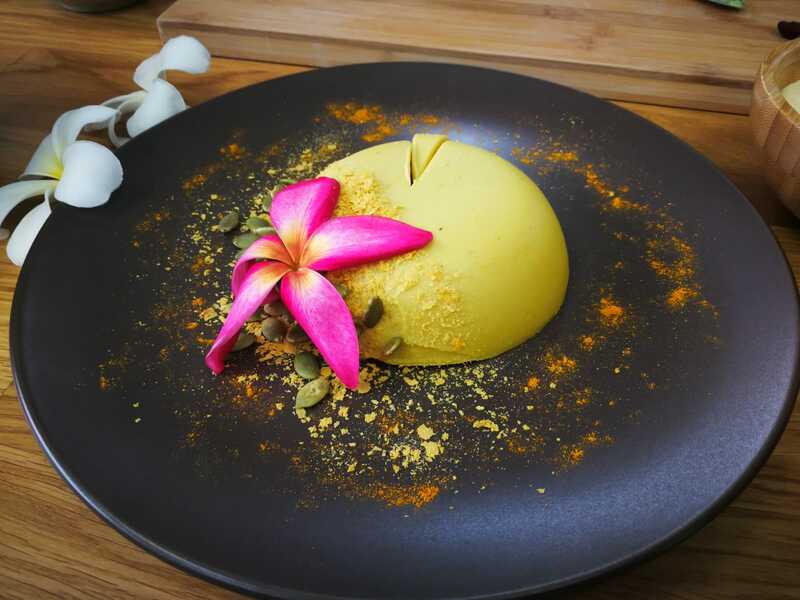 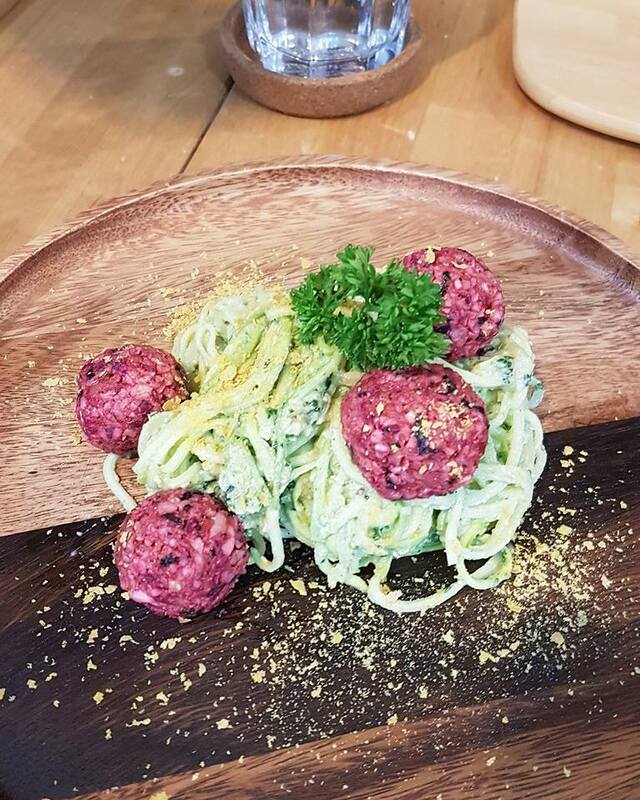 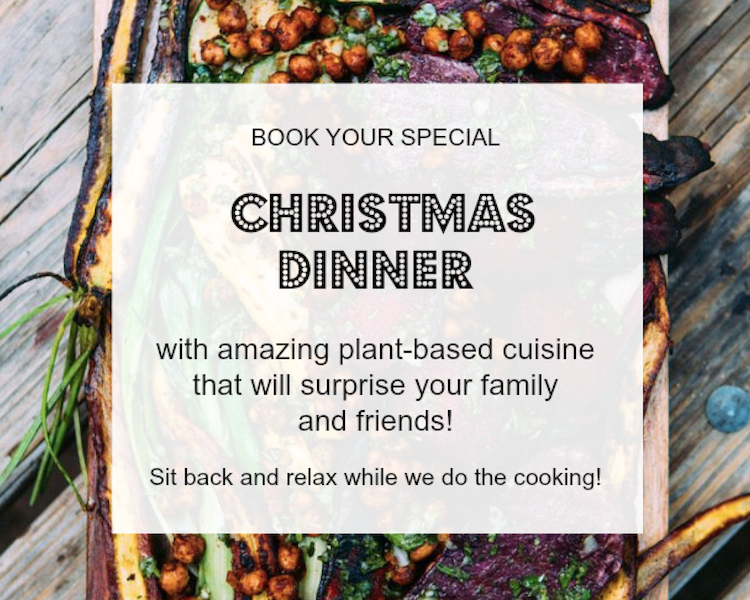 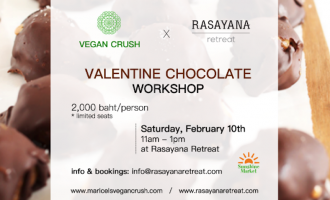 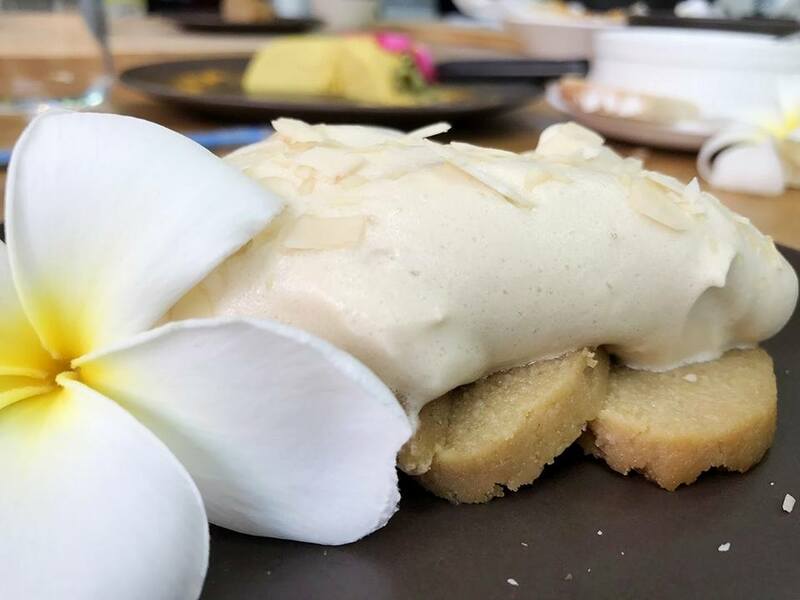 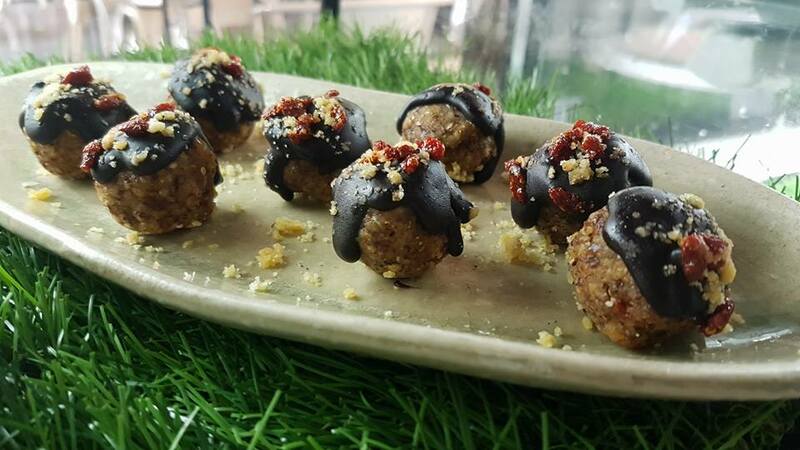 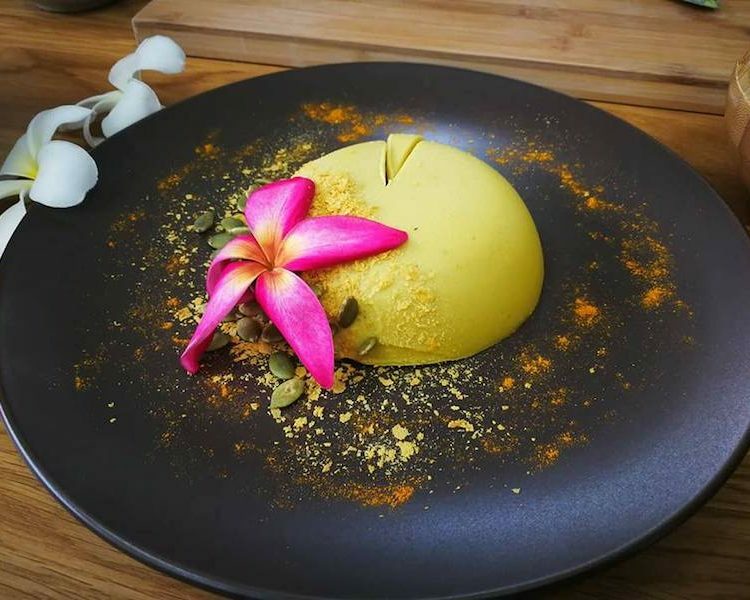 Taste and experience the magic of raw plant-based cuisine and surprise your love ones with dishes that you will absolutely looove! 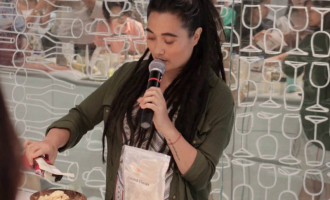 Cant wait to see and swing the wooden spoons with you! 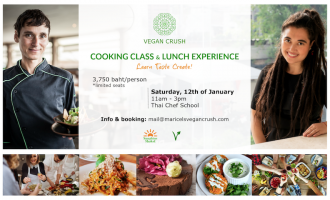 To make a booking click here for further information.